Showing results by narrator "Gideon Emery"
Keita Ali has nothing: no bank account, no papers, no legal identity. 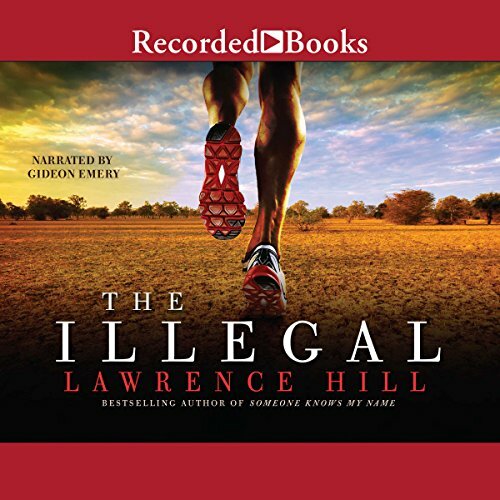 A runner, he has fled home - a brutal dictatorship that produces the world's fastest marathoners - to live as an illegal refugee in a wealthy Western nation, surviving on winnings from local races. But the government is cracking down on illegal immigrants, so Keita - who will be executed if he is deported to his homeland - goes underground. Bob Howard's career in the Laundry, the secret British government agency dedicated to protecting the world from unspeakable horrors from beyond spacetime, has entailed high combat, brilliant hacking, ancient magic, and combat with indescribably repellent creatures of pure evil. It has also involved a wearying amount of paperwork and office politics, and his expense reports are still a mess. Now, following the invasion of Yorkshire by the Host of Air and Darkness, the Laundry's existence has become public. The Droods are all about control, making people do what they're told for the greater good. The Nightside is all about choice: good and bad and everything in between. The Droods want to make the world behave. The Nightside wants to party. They were never going to get along. For centuries, ancient Pacts have kept the Droods out of the Nightside, but now the Droods see the Nightside as a threat to the whole world. They march into the long night, in their armour, to put it under their control. All too soon, the two sides are at war. Bob Howard is a computer-hacker desk jockey, who has more than enough trouble keeping up with the endless paperwork he has to do on a daily basis. He should never be called on to do anything remotely heroic. But for some reason, he is. After being released from prison and winning South Africa’s first free election, Nelson Mandela presided over a country still deeply divided by 50 years of apartheid. 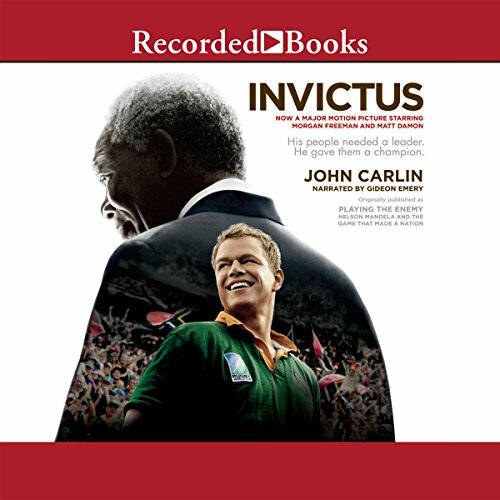 His plan was ambitious if not far-fetched: use the national rugby team, the Springboks—long an embodiment of white-supremacist rule—to embody and engage a new South Africa as they prepared to host the 1995 World Cup. Technologically enhanced superspy Peter Caswell has been dispatched on a top-secret assignment unlike any he's ever faced. 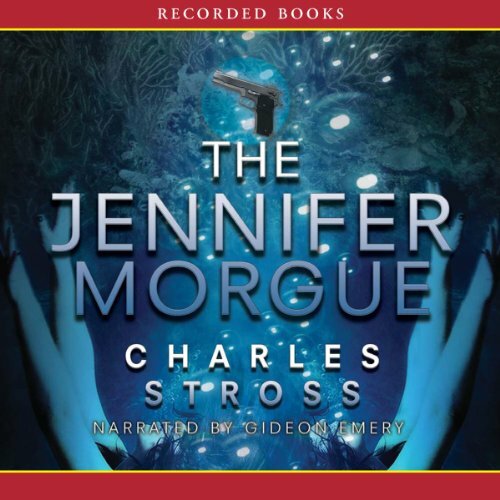 A spaceship that vanished years ago has been found, along with the bodies of its murdered crew - save one. Peter's mission is to find the missing crew member, who fled through what appears to be a tear in the fabric of space. Beyond this mysterious doorway lies an even more confounding reality: a world that seems to be Earth's twin. 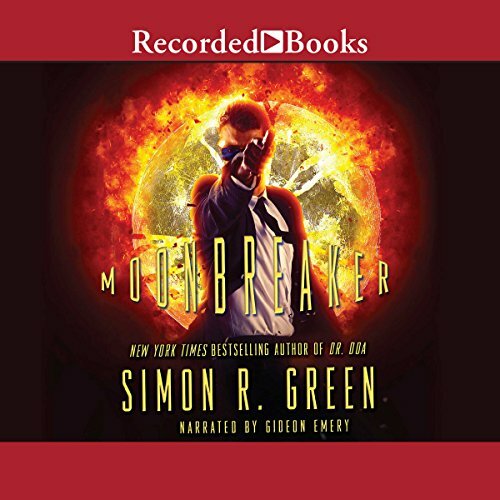 Bob Howard is a special operative for the British agency called The Laundry, and his task is to stop a rogue billionaire from using an artifact, known as Gravedust, with the power to reanimate the dead. The U.S. Black Agency sends the lethal Ramona Random to aid Bob’s mission, but she seems to have a different agenda. 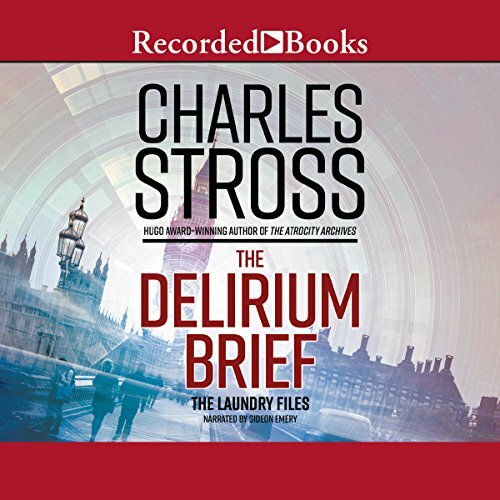 After stumbling upon the algorithm that turned him and his fellow merchant bankers into vampires, Alex Schwartz was drafted by The Laundry, Britain's secret counter-occult agency that's humanity's first line of defense against the forces of darkness. Dependent on his new employers for his continued existence - as Alex has no stomach for predatory bloodsucking - he has little choice but to accept his new role as an operative in training. 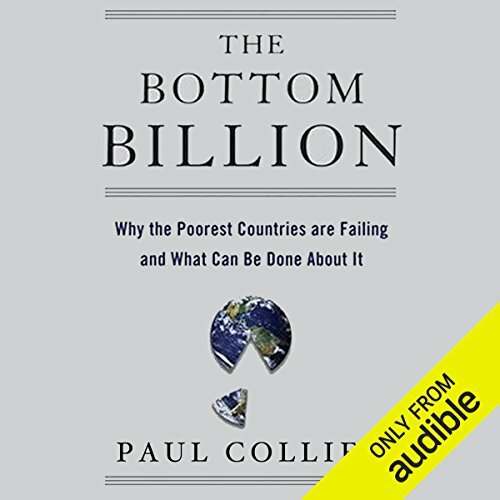 This outstanding collection of short stories features some of the best of Tor.com original fiction, in audio for the first time. 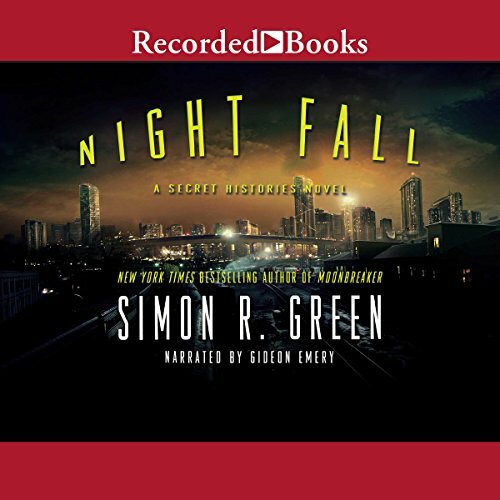 Written for and originally published exclusively on Tor.com, this audiobook includes Nebula and World Fantasy Award-nominated short stories, brand-new fiction from best-selling authors, and tales that feature characters and worlds that listeners already know and love. 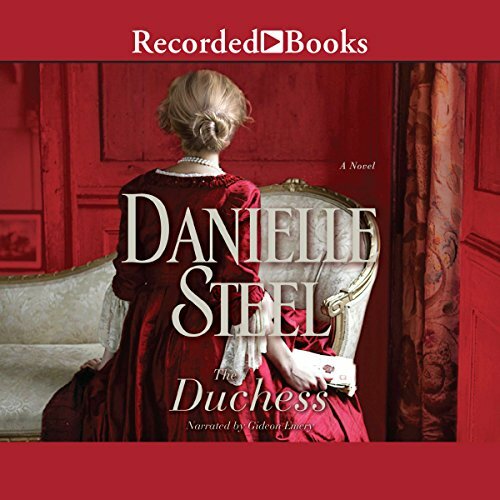 In this unique story collection, listeners will enjoy fiction from Sylvia Day, John Scalzi, Brandon Sanderson, and many others. 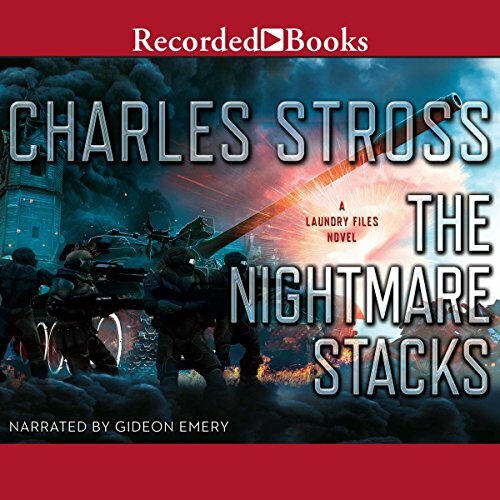 As a newly appointed junior manager within the Laundry - the clandestine organization responsible for protecting Britain against supernatural threats - Bob Howard is expected to show some initiative to help the agency battle the forces of darkness. But shining a light on things best left in the shadows is the last thing Bob wants to do - especially when those shadows hide an occult parasite spreading a deadly virus. Traders employed by a merchant bank in London are showing signs of infection. 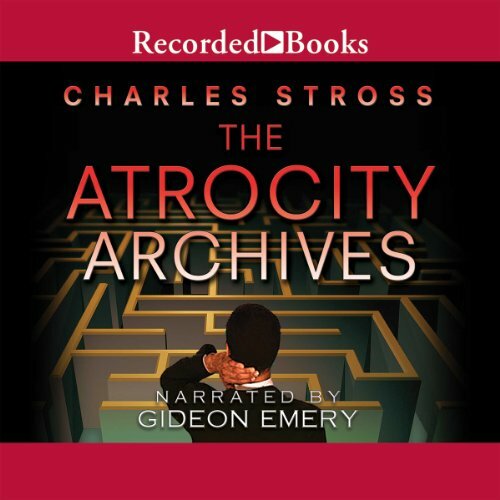 The winner of multiple Hugo Awards, Charles Stross is one of the most highly regarded science fiction writers of his time. 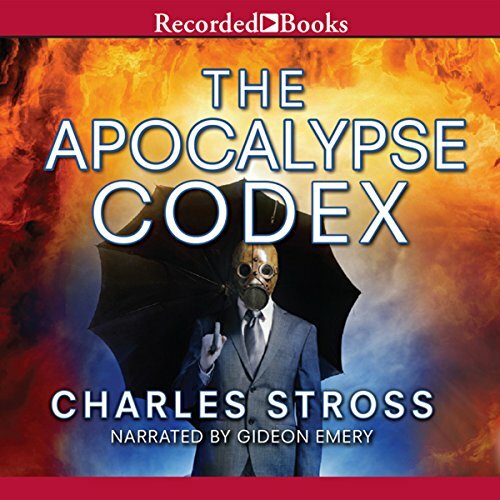 In The Apocalypse Codex, occasionally hapless British agent Bob Howard tackles a case involving an American televangelist and a supernatural threat of global proportions. You may not recognize my name-or my face for that matter-but it's very likely you've seen me at work. I've managed to cram quite a bit into my thirty-year acting career. In fact I've helped put more bums on cinema seats than Will Smith or Tom Hanks. Who else can say that they've helped destroy a Death Star? Defeated an evil sorceress? Taught magic to Harry Potter? 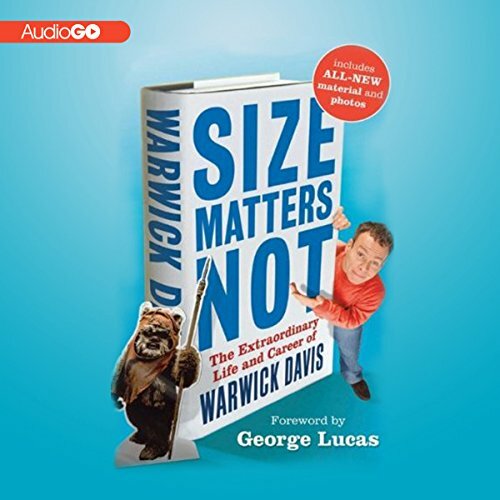 Become a Jedi Master? Reluctantly hitchhiked across the galaxy in search of the answer to the Ultimate Question? 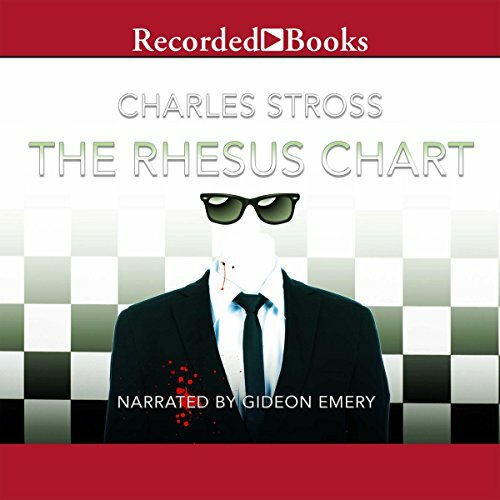 Hugo Award-winning author Charles Stross is renowned for his cutting-edge science fiction. 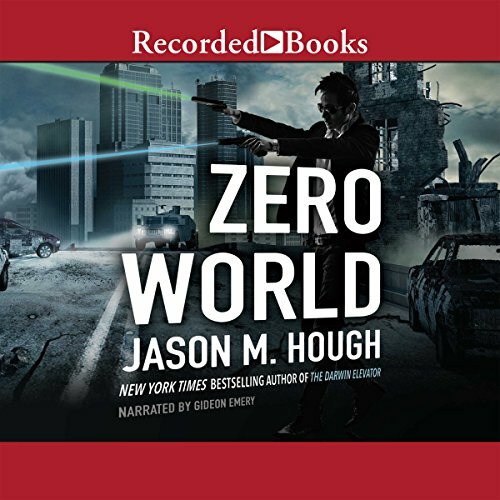 This third entry in his “edgy … spoof of Cold War spy thrillers” ( Booklist) finds covert agent Bob Howard learning about a top-secret dossier that vanishes with his boss. 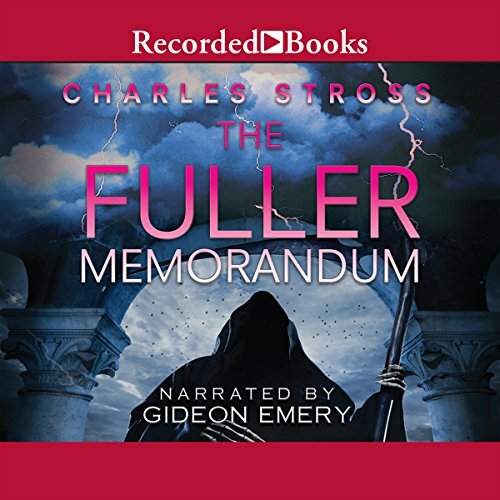 Determined to discover the contents of this memorandum, Howard runs afoul of Russian spies, ancient demons, and apostles of a hideous cult planning to raise the Eater of Souls from the undead. Part Blackhawk Down, part The Riddle of the Sands, former MI6 officer Harry Ferguson has written an extraordinarily gripping non-fiction thriller. 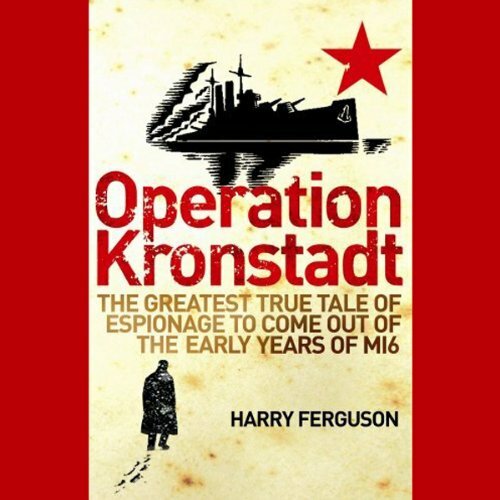 Operation Kronstadt not only reveals the early days of intelligence services but also uncovers a truly dramatic story from the Russian Revolution involving a daring rescue attempt and a "mission impossible" against the best defended naval target in Russia. 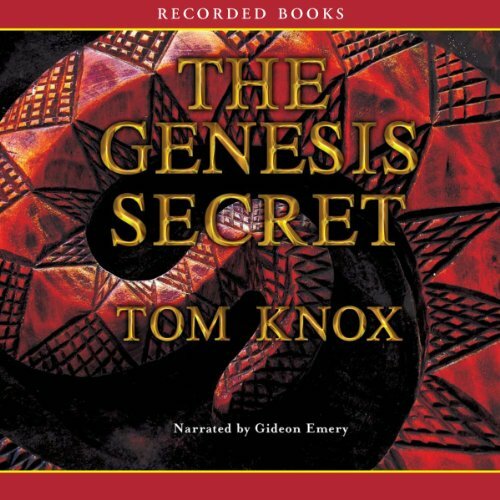 In this epic thriller by popular British journalist and author Tom Knox, a secret lurks beneath blazing sands - triggering ritualistic slaughter and threatening the founÂ­dations of modern thought. When an archaeological dig in Kurdistan unearths a structure far older than Stonehenge or the Great Pyramids, British reporter Rob Lutrell rushes to the scene. But this intriguing assignment takes a turn for the worse when sabotage and murder cast a frightening shadow over the site. 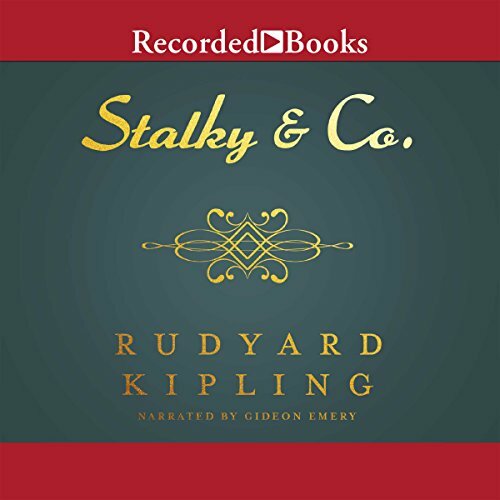 Stalky & Co. is a book published in 1899 (following serialization in the Windsor Magazine) by Rudyard Kipling, about adolescent boys at a British boarding school. It is a collection of linked short stories in format, with some information about the charismatic Stalky character in later life. The character Beetle, one of the main trio, is partly based on Kipling himself. Stalky is based on Lionel Dunsterville, M'Turk is based on George Charles Beresford, and Mr. King is based on William Carr Crofts. It's never pleasant being poisoned. It's even worse when you're marooned in another world with no access to an antidote. 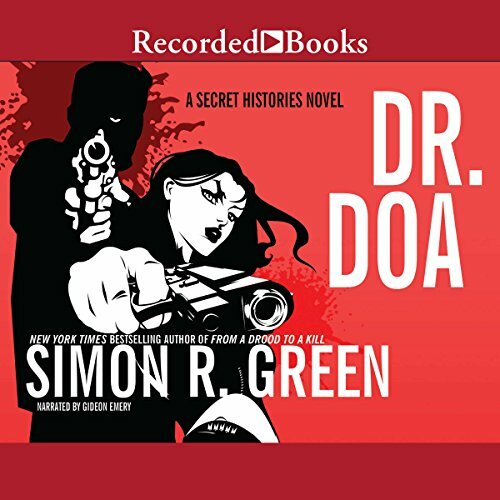 Since Dr. DOA has trapped Eddie and Molly in Other Drood Hall, they need to escape, and fast before the dastardly doc can murder anyone else. With the help of a fellow prisoner of the extraterrestrial variety, Eddie and Molly make their way home, only to find that things are more dangerous than when they left. Eddie will do anything to find the terrible secret that is Moonbreaker. There is a man who gets away with murder. A man who specializes in removing the problems from other people's lives by killing the people who cause those problems. He operates from the darkest shadows of the hidden world, coming and going unseen. No one knows who he is, just his nomme du muerte: Dr. DOA. This demented doc has poisoned Eddie Drood. Whatever is coursing through his veins seems to be immune to magic cures and treatments.